Japanese auto manufacturer Suzuki offers an outstanding range of quality vehicles from sporty hatchbacks and compact city cars through to family crossovers and serious off-roaders. 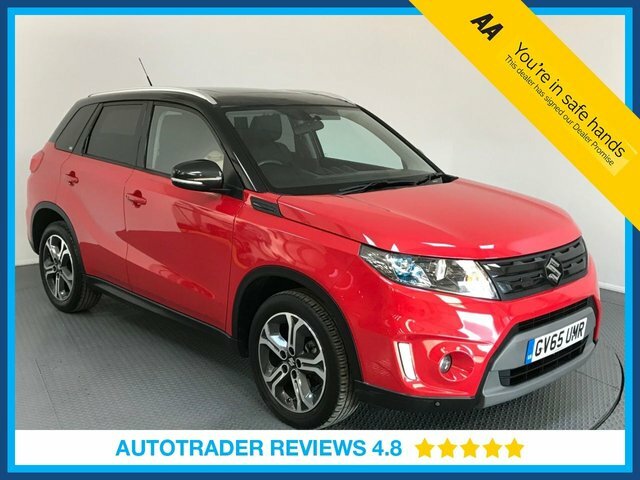 Whether you're looking for a practical urban runabout like a used Suzuki Celerio, or a compact SUV such as the Suzuki Vitara, the experienced team at LMC is here to help. 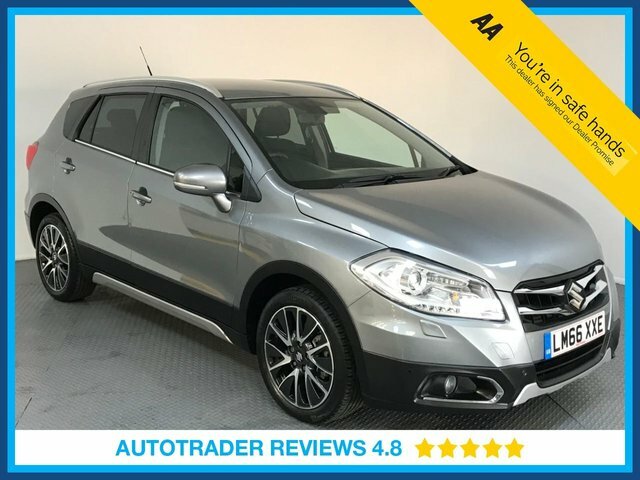 We'll track down the right used car to suit your needs and ensure you drive away with a smile. 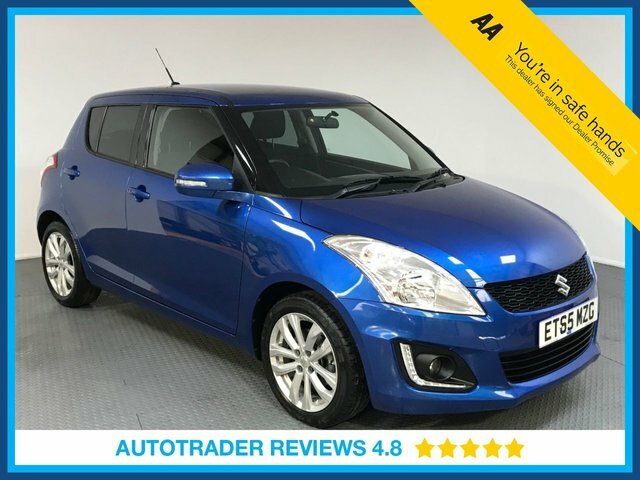 Start your journey now by browsing our current range of used Suzuki cars for sale in Romford here on the website. Remember that it's easy to arrange a test drive simply by contacting a member of the showroom team.